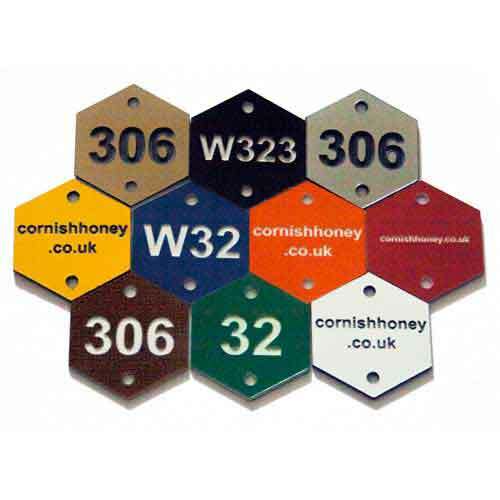 1.5mm thick acrylic, hexagon bee hive key ring fob, identification tag, 38mm x 33mm. 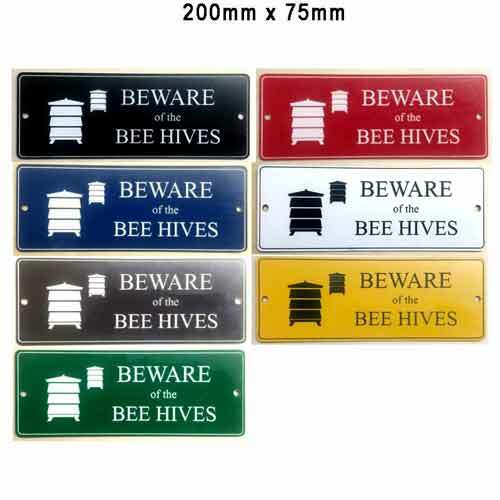 These are supplied engraved with whatever text or number you require included in the price - font style as shown - choice of 10 colours. 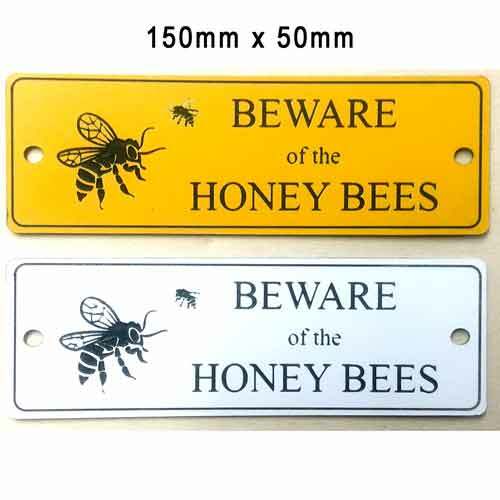 Ideal for beekeeping associations and beekeepers gifts - identity tags for hives and colonies. 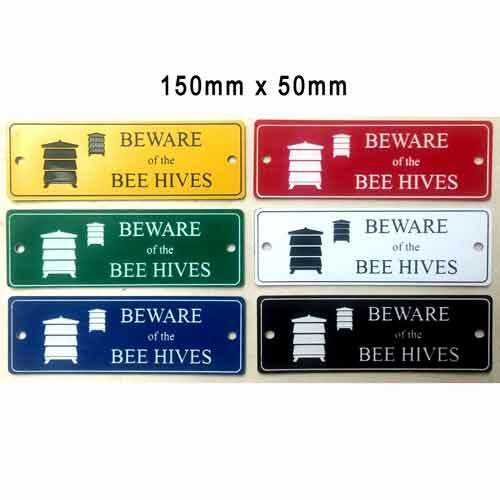 How to order - choose a colour and email us with your text and we do the rest. 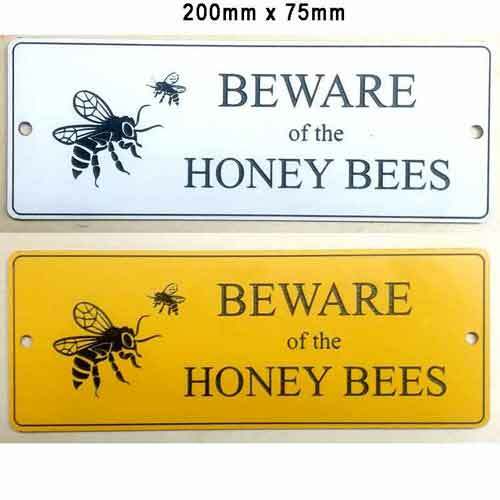 There is an automatic quantity discount of 10% for 6 or more of the same colour - the text can be different on each one.